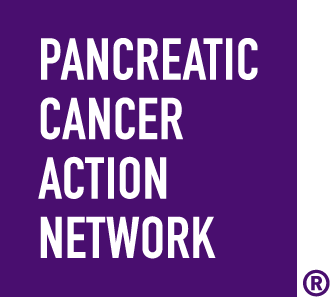 This teamed was formed in memory of Jim Teesdale's wife, Cynthia, who died of pancreatic cancer in 2008. She was not only his wife, but a mother, grandmother, teacher and his best friend. They were together for 44 years.